Flaming youth. Chadstone’s relaunched streetwear hub is throwing a party. Holiday, celebrate. 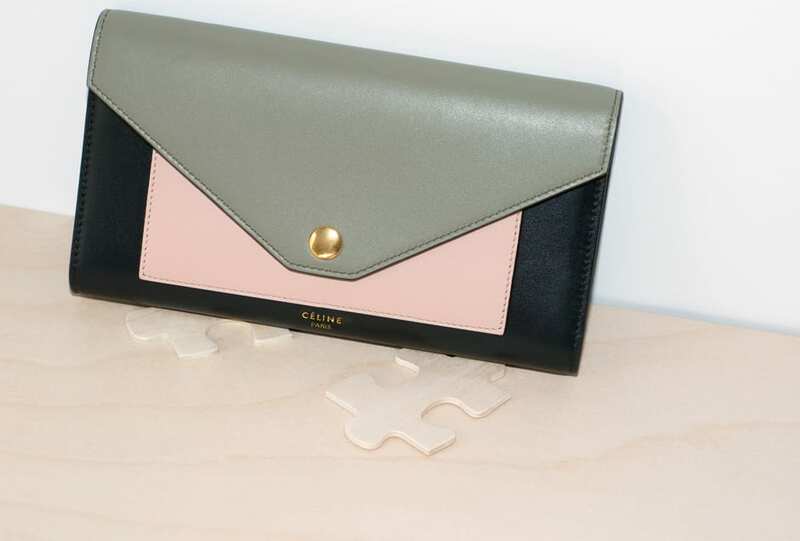 Céline is opening the doors to its first stand-alone Australian store at Melbourne’s Chadstone shopping centre this Saturday December 3. All we want for Christmas.